Smile more. And treat yourself to a glass of the real deal. 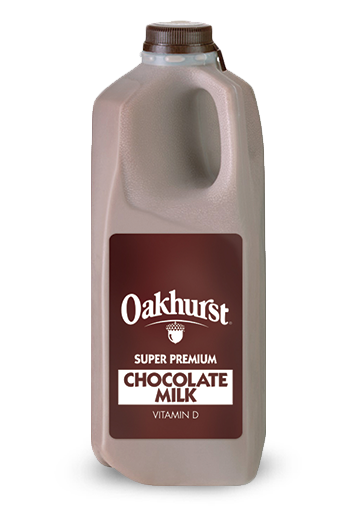 Oakhurst Super Premium Chocolate Milk is the recipe for a richly delicious day. 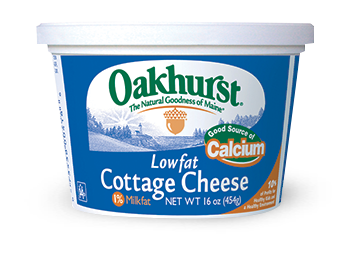 INGREDIENTS MILK, SUGAR, COCOA (PROCESSED WITH ALKALI),DEXTROSE, CORNSTARCH, SALT, CARRAGEENAN, NATURAL VANILLA, VITAMIN D3.